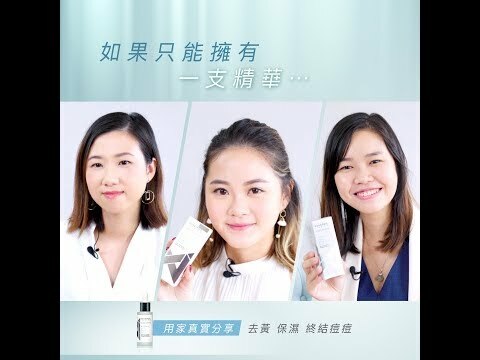 Due to Easter holiday relation, Mi Ming Mart will start processing online orders for 23 April, 2019. Combining 15% Vitamin B3 and Probiotics, ultimate the power of Vitamin B3! 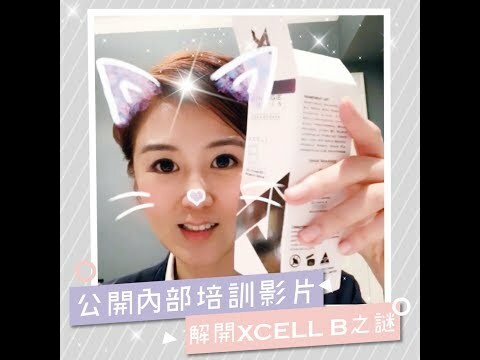 Xcell B delivers maximum levels of 15% Vitamin B3 to the target cells in the epidermis and dermis. This will result in improvement in hydration levels, collagen and elastin production, tone and texture, barrier function and immunity. Active probiotics work in synergy with vitamin B3 to combat environmental and solar aggression, promote beneficial skin bacteria, balance skin processes and optimise the barrier. Apply sparingly in the morning and evening prior to moisturising. For best results, use with Rejuvaderm Home Infusion Roller.